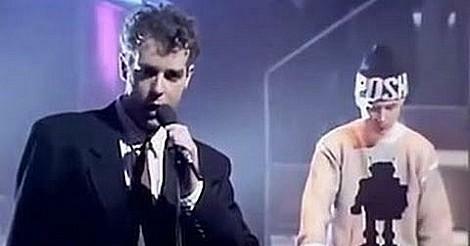 In 1987, Pet Shop Boys performed their version of "Always on My Mind" on Love Me Tender, an ITV special commemorating the tenth anniversary of Presley's death. After their performance was so well-received, Neil and Chris decided to record the song and release it as a single. On 6th Dec, the single entered the UK singles chart at No.4, and on the same chart, Rick Astley entered at No.2 with his cover of "When I Fall In Love". However, it was Pet Shop Boys who reached No.1 the following week, denying Rick a No.1 and also staying on the top spot for four weeks and claiming the prestigious Christmas No.1 spot. 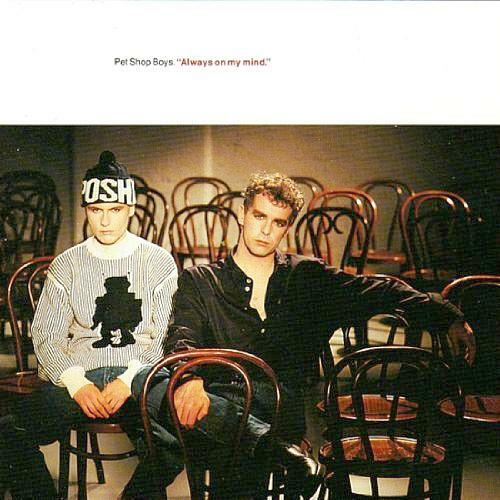 "Always On My Mind" remains Pet Shop Boys biggest-selling single to date. The song was also #1 in Canada, Germany, Sweden and Swizerland, and it beat Fairytale of New York by The Pogues and Kirsty MacColl to the top spot in the UK. The full-length version of featured on the album Introspective. The song was originally recorded by Brenda Lee in 1972, but stalled in the country charts (U.S.) at #45. The most recognised 70's version is Elvis Presley's which was released as a double-A side in 1972 (it was a b-side in the U.S.) and became a big hit in the UK. Scroll down the page to play the original 12" mix by Phil Harding from the 1980s.